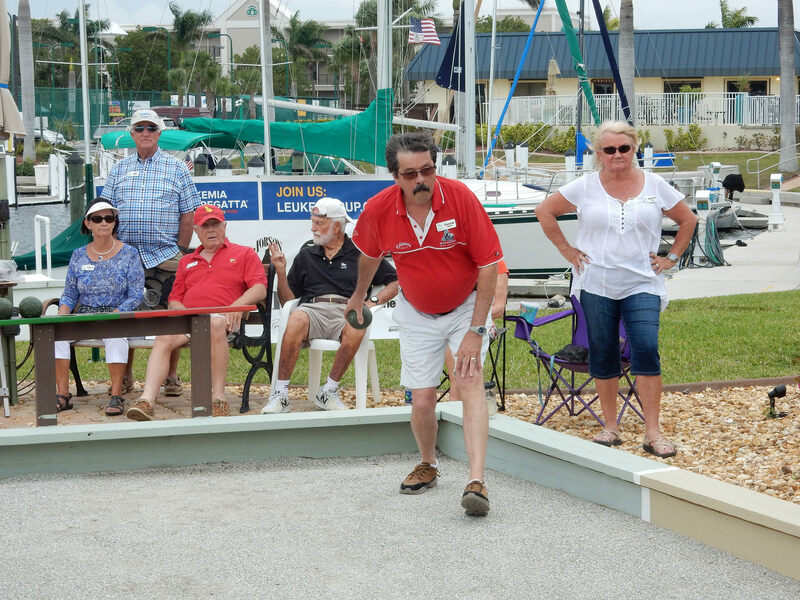 This year Team H2O will compete in both the Leukemia Cup Regatta and Bocce Tournament. We are honored to participate and humbly ask our Friends, Family, and competitors to support us through your donations. Your generosity will help find cures and ensure access to treatments for blood cancer patients. 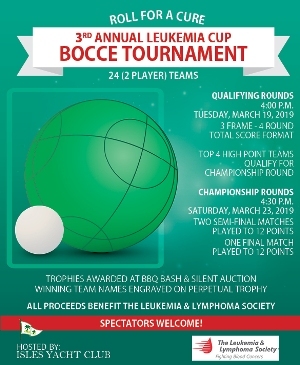 In the last year alone The Leukemia & Lymphoma Society helped advance 19 of the 21 blood cancer treatments approved by the U.S. Food & Drug Administration. Your tax-deductible donations will help LLS fund patient support programs and innovative treatments like immunotherapies that use a person’s own immune system to kill cancer. Please share our web page with your friends, family, or anybody else you feel can help make an impact. On behalf of all blood cancer patients and their families, thank you for your generosity! Jim Nuzzo & John Walsh tuning up H2O #355 for Leukemia Cup Regatta - Your support puts wind in our sails ! John cannot be aboard racing this year, although I know he would if he could, we'll be thinking of him on race day and wish him the best of luck. John's contributions on the race course are only exceeded by his generous support. I look forward to racing with Gregg Haug who will be stepping up into the crewing position. My sincere gratitude goes out to Gregg for crewing and his generous support. 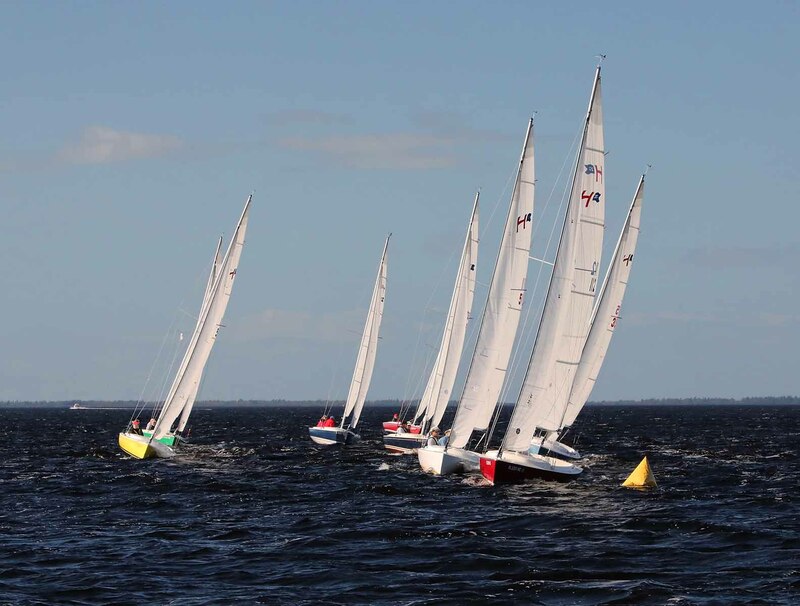 An example of how your are helping patients can be seen in one of our new videos about Rhett Krawitt, a young sailor from the San Francisco area. 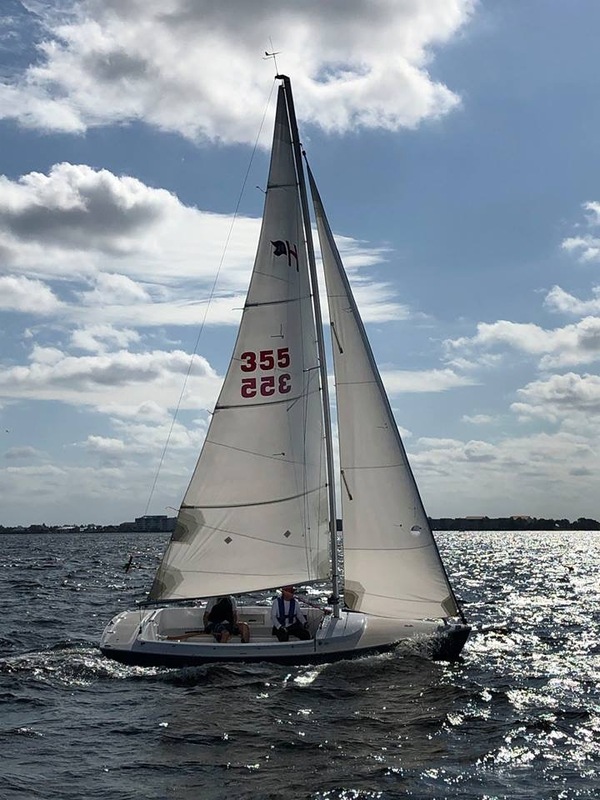 3rd place in the 2018 Regatta - Wish us better luck this year ! 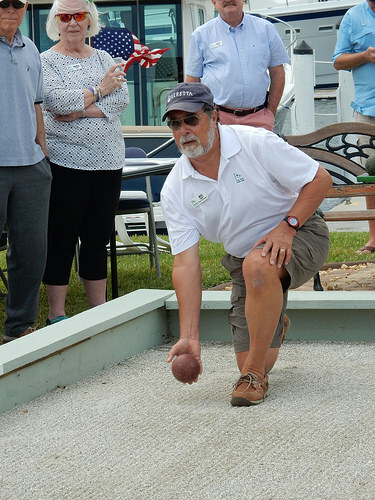 2018 Leukemia Cup Bocce Finalist and Champions. 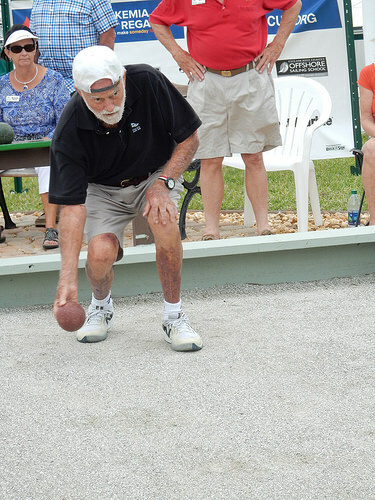 Carol & Jim Nuzzo will compete in the Bocce Tournament. It's takes a Village ! Good Luck and Happy Sailing for a great cause!! In memory of my beautiful sister, Nancy Kniffen Rabalais, who succumbed to leukemia in 2002. This is so important! Thank you Jim and Carol for all your support for LLS! Good Luck on the Water ! Thanks for all you do for LLS and for a great cause! We are so proud of the work you have done raising money for a cure. Mom and Dad will be in that boat with you all the way! Jim & Carol - Sail Fast & Roll Well!